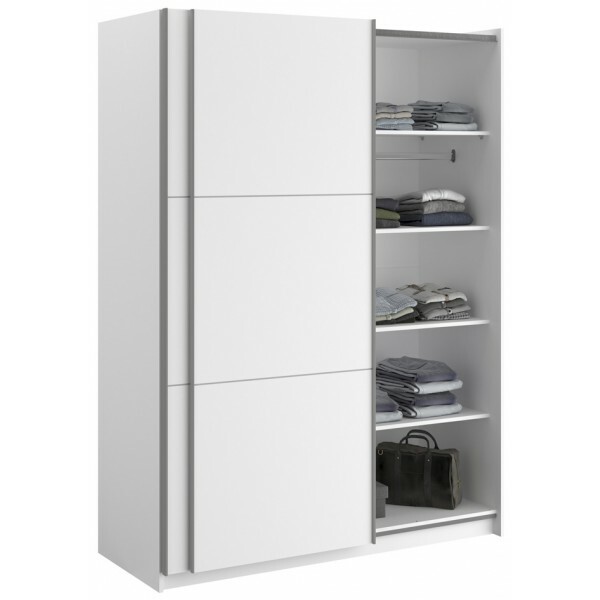 Our set of 3 Parisot Memo 150cm wardrobe shelves will add useful storage space to one or both sides of your 150cm wide wardrobe. 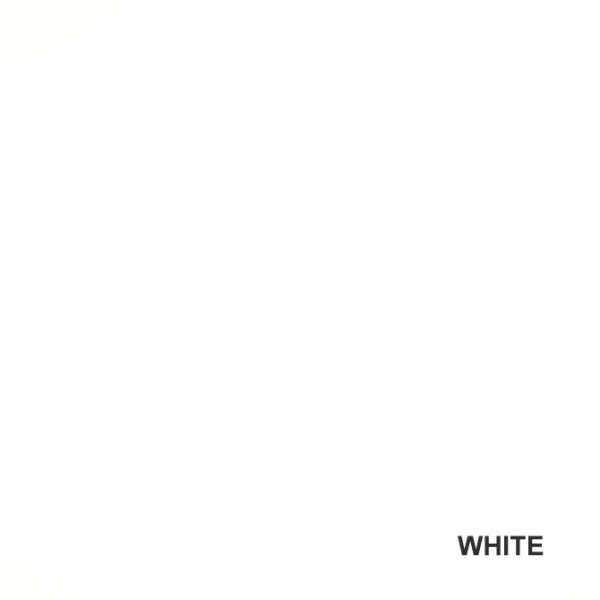 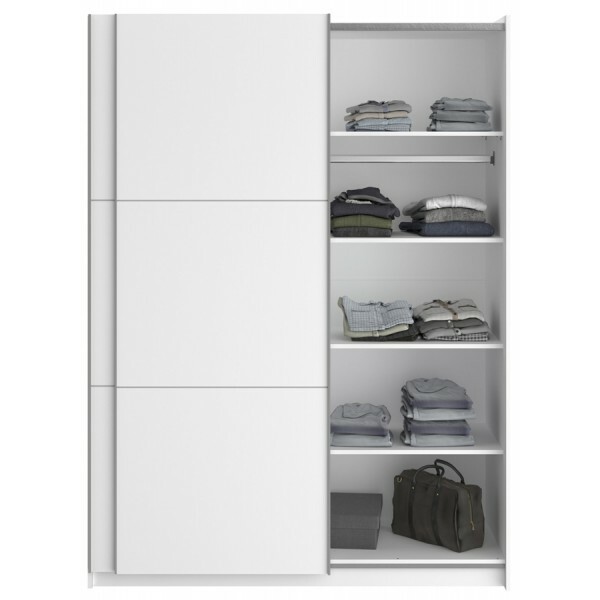 These white shelves can be added to either side of the interior of the wardrobe at depths that suit your needs and are perfect for folded clothes, bags or shoes. 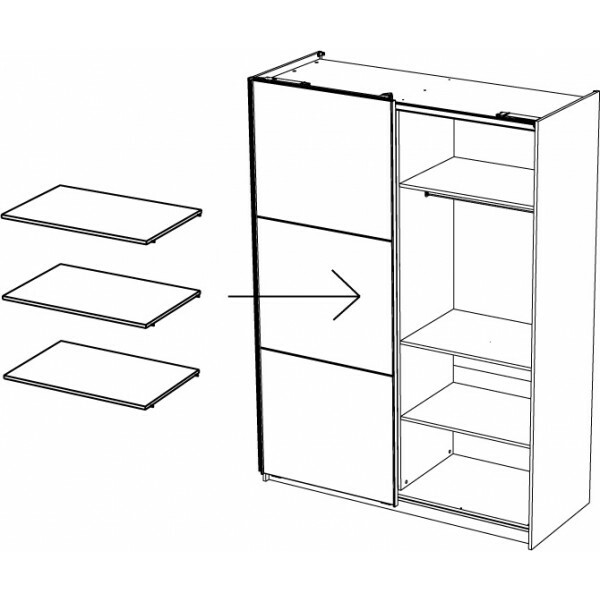 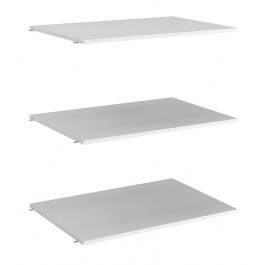 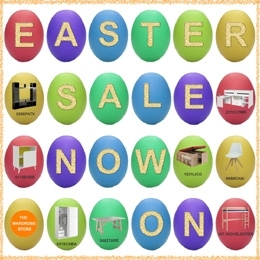 This set of 3 Parisot Memo 150cm wardrobe shelves are designed to be used with wardrobes with pre drilled holes.